Here are some pics of 1978 f-150, orange paint, orange copper, gold spectre pearl, clear. Looks fantastic, lot’s of compliments, thanks for all your help. Kameleon Guitar 4739CS All testimonials are the opinions of our customers, and are not to be perceived in any other way. 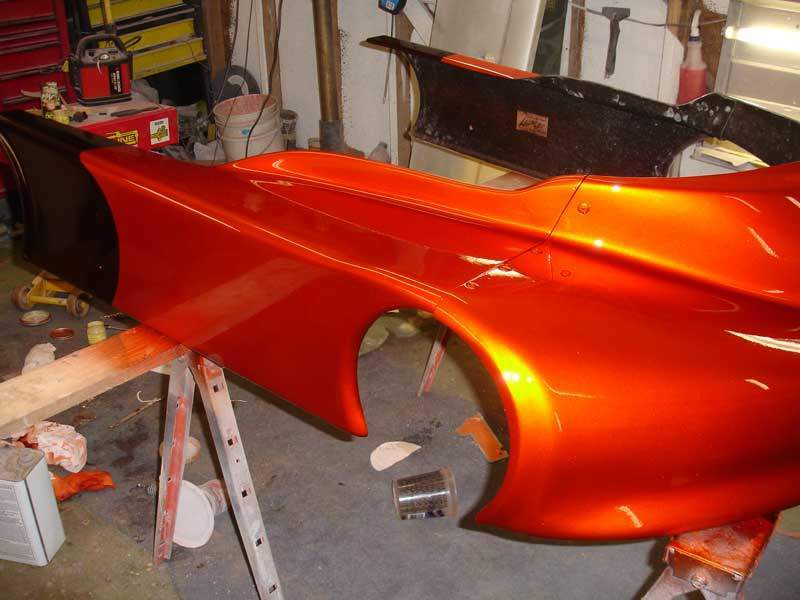 Kameleon Paint Job on a Trike with our 4739OR. 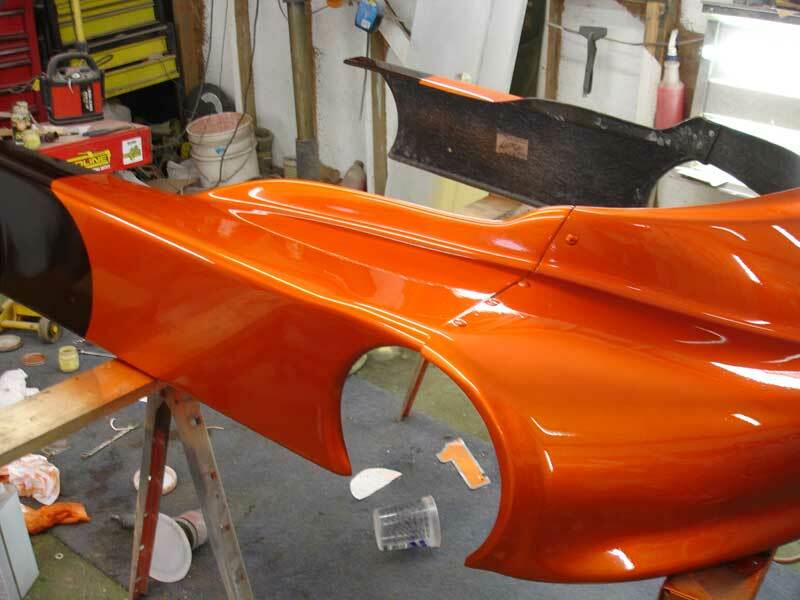 Kameleon Paint Job: Hey guys, I never used a spray gun before, so this is certainly a testament to the ease and quality of your product. Silver platinum spectre pearl mixed in clearcoat w/ no knockdown! thank you so much for providing great products @ great prices and fast delivery.